The agreements of the Russian Defense Ministry with the moderate Syrian opposition on the establishment of a third safe zone in Homs province will help to preserve Syria's unity and resolve the military conflict with political means, the vice president of the Academy for Geopolitical Studies, Konstantin Sokolov, told Sputnik. On July 31, representatives of the Russian Defense Ministry and moderate Syrian opposition reached an agreement on the establishment of a third de-escalation zone in Syria during their meeting in Cairo, Russian Defense Ministry spokesman Maj. Gen. Igor Konashenkov said Thursday. The spokesman added that 84 settlements with a population of more than 147,000 people were included in the zone. "The reached agreements enable a search for a real political solution to the conflict. It is clear that the moderate opposition's attitude toward the legitimate central government is not very stable. 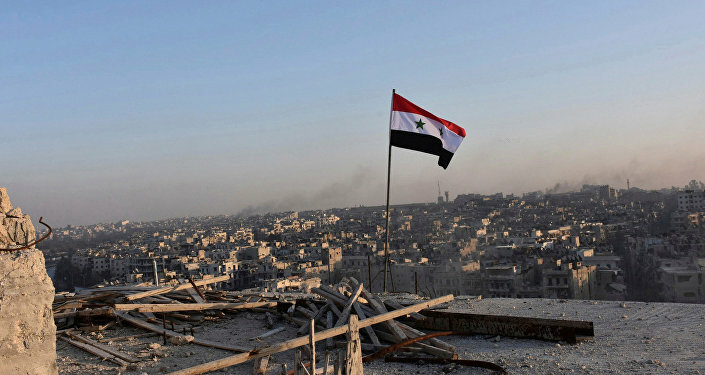 The most important thing, however, is that there is no division of Syria in sight and that the country will retain its unity," Sokolov told Sputnik. According to the analyst, the process of de-escalation of the Syrian conflict is embracing new regions and thus bringing closer the end to the civil war and peace in the country. "From my point of view, the process that has begun — and successfully continues — can be quite productive. This is the success of our diplomacy and Russia's actions in Syria in general," the expert concluded. Earlier, Russian Defense Ministry spokesman Maj. Gen. Igor Konashenkov said that the Russian military police would be tasked with ensuring that the opposing sides stay apart, monitoring the cease-fire, ensuring humanitarian aid and transport of the injured and the sick. Konashenkov stressed that the cease-fire regime in the Homs zone, as in the other two zones, did not cover the militants of Jabhat Fatah al Sham, formerly known as al-Nusra Front and Daesh. 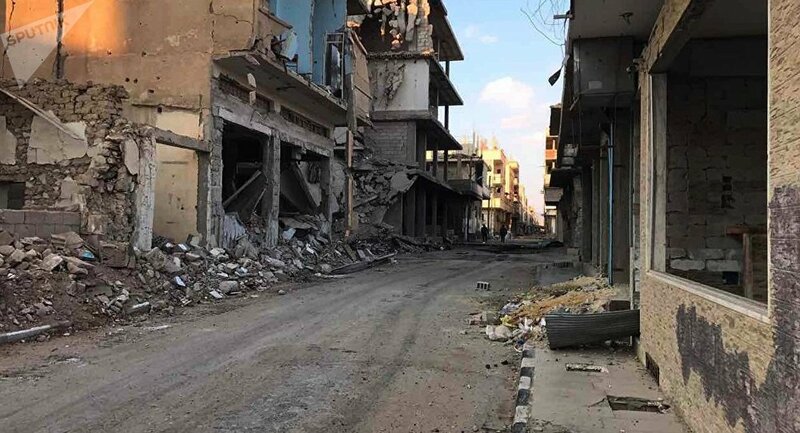 In May, the participants of the Astana talks on Syrian settlement agreed on establishing four safe zones in Syria as part of the de-escalation process. The first one, in the north of the country, covers the province of Idlib and neighboring districts of Latakia, Aleppo and Homs. The second is in the north of Homs province. The third is located in the south of Syria, in the Quneitra and Daraa provinces, while the fourth one is in Eastern Ghouta. On July 24, Col. Gen. Sergei Rudskoi, the chief of the Russian General Staff's Main Operational Directorate, said that the borders of the de-escalation zones north of the Syrian city of Homs and in the eastern Ghouta region were agreed upon during the fifth round of international meetings in Astana in early July, while consultations on another zone in Idlib province have continued. Russia, Turkey and Iran, as well as Syrian government representatives and the country's opposition, participate in the negotiation process in Astana. The United States, Jordan and the United Nations act as observers.